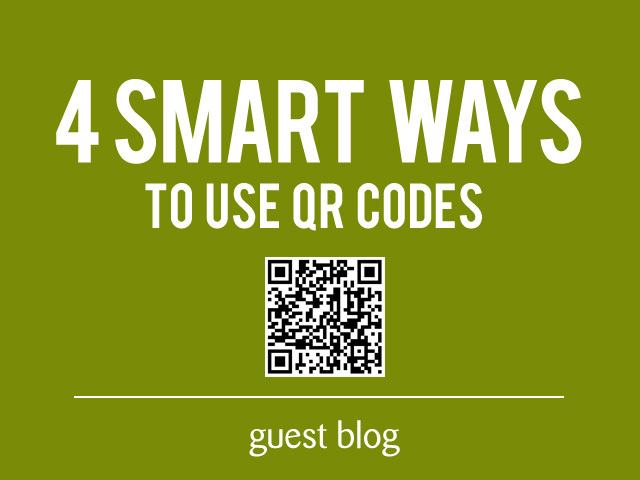 We have covered QR codes on the blog before, specifically here and here, but this article talks about ways your business can use them to bring customers inside to shop. 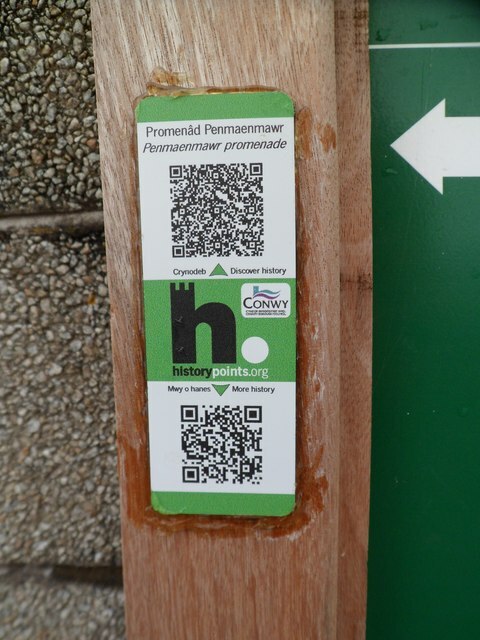 QR codes are like any other technology out there, it’s all in how you use it and how you take advantage of what it has to offer. If used properly and strategically, you’ll see results and if not adopted well – you won’t. So with that in mind, let’s take a look at a few ways that you can use them and how they can help you get more business in the door. If you have social media projects on the burner perhaps a contest, then QR codes are a great way to drive further interest and traffic to the contest. People love to win things and some will do anything to win the top prize of a good contest including scanning a QR code to find out more information or otherwise. The thing with these curious codes is that since people have to do something in order to access the hidden information – it makes for a fun activity. Which is always good for marketing. Almost nothing drums up better interest and a flurry of traffic to a site than a good old fashioned giveaway. However the trick is to have an excellent and highly coveted prize – like the iPad or iPhone. One can almost not lose when choosing one of these two items as a prize in a giveaway. As there are wanted items, but quite expensive for some. Whether you run an online or offline shop, you can use QR codes as part of your overall giveaway strategy by incorporating them at every level – whether for more information, to enter or to announce the winner. Who doesn’t love a good deal, coupon or freebie? Raise your hand. In this economy, everyone is out to save a buck and we do mean everyone. So keep this in mind, when you’re preparing your next marketing campaign by crafting an irresistible offer your clients will hard find to refuse. A 10% off coupon is good, 15% off is better, but 30% is hard to pass up. As for the coupon itself, create it via a QR code and make it an adventure by posting the QR code on your Facebook page or Twitter account. Those who find it, will get to save a whopping 30% off your product or service. If your business is one that is service based, then your clients probably would love to know when you’re adding in that add on you keep talking about, or maybe when the new (closer to home) office location is opening, etc. Then in your case, you can use QR codes to keep clients in the loop of new services, products, additions, hires and other important special announcements. If you make QR codes fun to use, your customers will come to know them as something to look forward to. Something they should keep an eye out on and maybe – just maybe, eagerly await what new goodies await inside them. Missy Diaz writes for a life insurance quote website and dishes regularly on various business finance topics for the web. This entry was posted on October 5, 2012 by SparkstoneTech in advertising, business, creative design, direct marketing, ecommerce, flyers, High street retail, marketing, mobile commerce, online marketing, Retail news, tech, technology, tips, Trends and tagged generate QR codes, QR barcode generator, QR code software, QR generator, QR tag landing pages, QR tag software, QR tag website, QR tags for business. Sparkstone Retail Software manages customers, products & orders from multiple channels. Packed with over 50 modules to improve your productivity, your customers' experience and ultimately your profitability. Whether you have fifty outlets or a single store, one warehouse or many, we supply one of the most fully featured epos, ecommerce and mobile commerce solution available.